Let these shortcuts take care of your morning routine, so you can focus more on important things, like breakfast. Every morning, after I park my iPad in its desk stand, I start writing the same way: I play the same music playlist; I start the Focus app, which reminds me to take breaks; and I create a new Ulysses sheet to start typing in. And I do all of these almost without touching the screen. You’d be surprised at how much you can do on the iPad with just the keyboard. 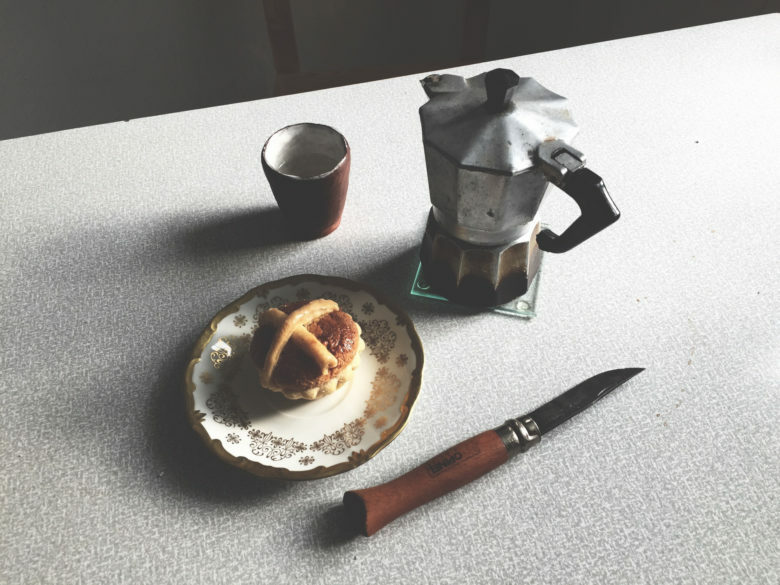 Today we’re going to see some cool examples, plus a bonus Good Morning shortcut. 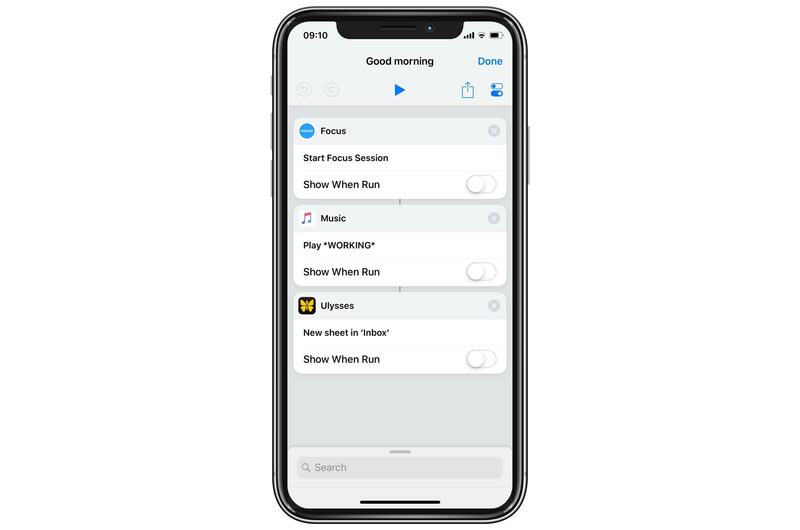 All these tricks are done from Spotlight, which is widely known as a search tool for your iPhone or iPad but which is actually a powerful launcher. 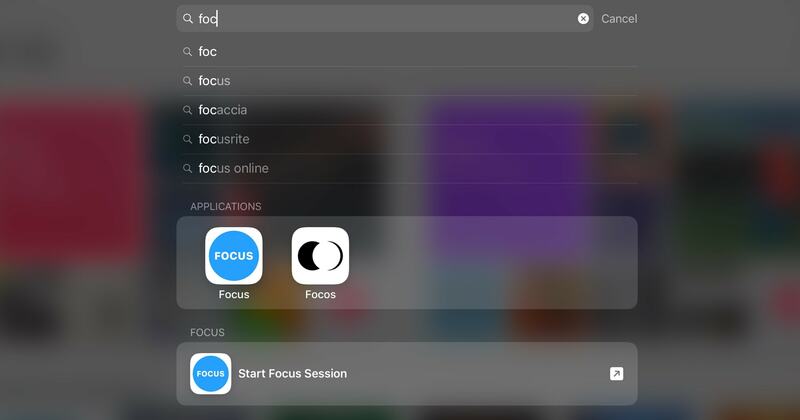 We have a whole how-to on using iOS Spotlight, and one on using it as an app launcher. Today we’ll see that you can even interact with apps without opening them. Let’s start with an example to see what I mean. 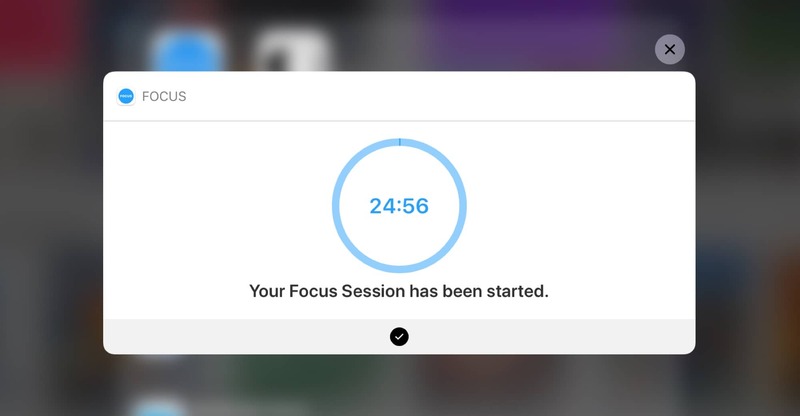 I use an app called Focus to remind me to take regular breaks. I like it because it puts a widget in the Today video, and it can be controlled from Spotlight. 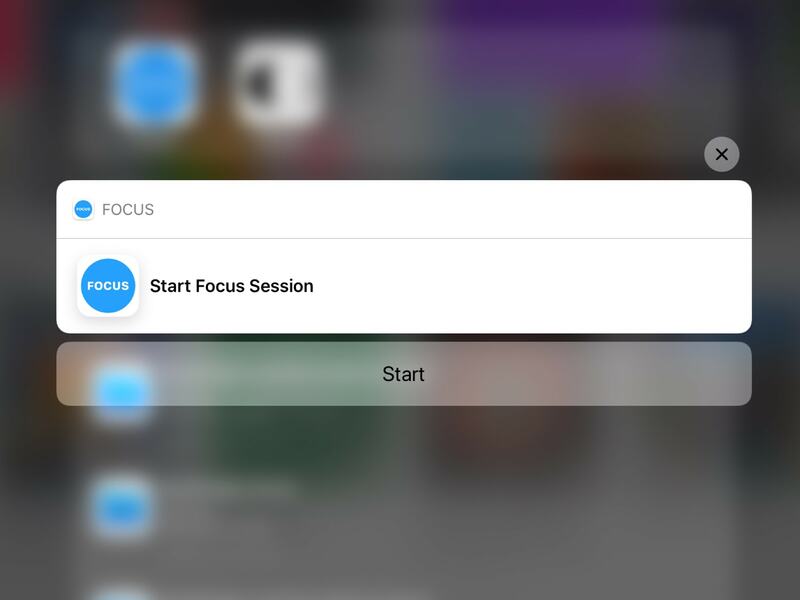 Focus’ Shortcut actions show up in Spotlight results! Just reach up and tap to start. And that’s it. The timer starts, and I can start working. Time for some music. 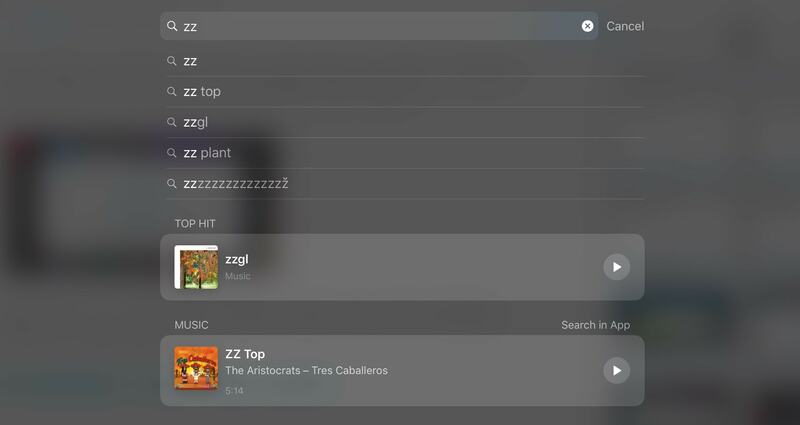 Search for music and play it, right from Spotlight. I have a playlist loaded with music that is good for working. It was called **Working**, but I changed it to zzgl to make it into a unique search result. To play this playlist, I just hit the same ⌘-Space shortcut, type zzgl, and the list shows up in the results. I then hit return to start it playing. Again, this is all done from the keyboard. The final step of my morning routine is to launch a new sheet in Ulysses, but as that works the same way as the last two steps, I thought I’d show you a shortcut instead. Here’s a simple multiple-launcher shortcut. This shortcut starts my Focus timer, plays my playlist, and opens up Ulysses with a new blank sheet. I can run it from Spotlight (of course! ), or from the today widget. It runs invisibly, too. The only result I see is that Ulysses opens. The rest just happens in the background. And of course you can customize this as much as you like. Why not try it?